The joints are a silent, but important part of everyday life. They facilitate the most basic of motions, ideally without pain or stiffness. But the reality for millions of Americans is that physical injuries, degenerative disease, or years of repetitious movements cause chronic joint pain and discomfort. When the joints are not healthy, they can severely restrict the functions of daily life. Fortunately, orthopedists can intervene to help preserve or replace affected joints and help patients return to pain-free activity. Joint preservation is the preferred method of treatment when available. This conservative approach involves a surgery to repair a damaged joint by eliminating diseased or damaged portions and sometimes grafting in new bone and soft tissues. However, many patients are not candidates for joint preservation and must instead undergo total or partial joint replacement. Artificial joints are available to replace many of the most commonly affected joints, such as the hips and knees. Am I a candidate for joint replacement or preservation? You may be a candidate for joint preservation or joint replacement surgery if you have one or more joints that cause ongoing debilitating pain. Joint preservation surgery is the preferred method of treatment when possible, as surgical outcomes from this procedure are likely to outlast those of joint replacement procedures. A consultation with your orthopedist can help you determine if and which type of joint surgery is right for you. 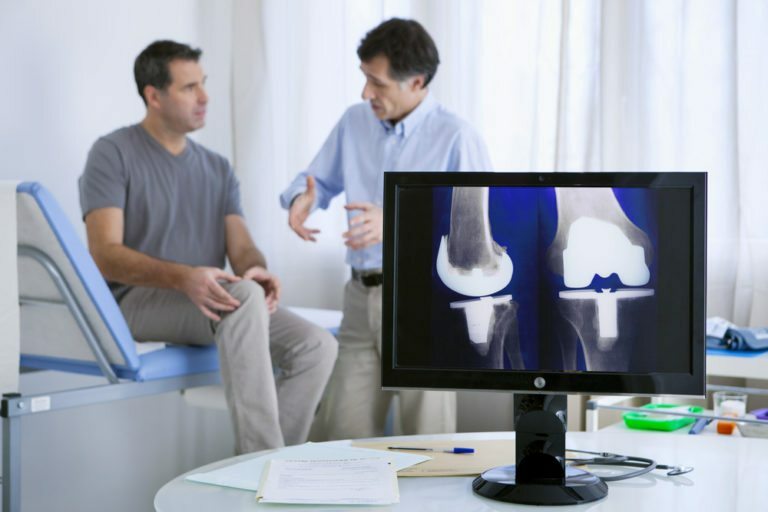 What should I expect during a joint replacement and preservation treatment? If you are eligible for joint preservation or replacement, you will be scheduled to come into the hospital on the day of your procedure having not consumed any food or beverages since in the hours prior. You’ll be placed under general anesthesia, and your surgeon will proceed with the surgery. The procedure will likely take no more than 2 hours, though you will spend a few additional days in the hospital recovering. Will I need to take any steps to help facilitate my recovery? It can take months to complete a full recovery after a joint preservation or replacement surgery. It is normal to experience pain and swelling during the initial recovery phase. Be sure to take all medications as prescribed and use ice to reduce swelling. Your surgeon may recommend physical therapy to help you regain strength in your joints and muscles following the procedure. Usually, physical therapy is not recommended until at least 1 to 2 months after surgery. As you recover, it is recommended that you adopt low-impact activities and stretching to help prevent additional damage to your joints.